3. Click and Pay Invoices button. 4. In the top left customer drop down box. Choose the customer that you would like to apply the payment to. 5. Enter the payment amount that you would like to be applied to the current invoices. Then choose which payment method you will be using. If you are using a check a reference box will appear where you can enter the check reference number. Please make sure you go in this order. 6. Now that the invoices that will be paid are selected go down to the bottom right and hit the “Apply Payment” button to apply the payments to the invoices. Can we pay multiple invoices in InvoiceASAP app.? 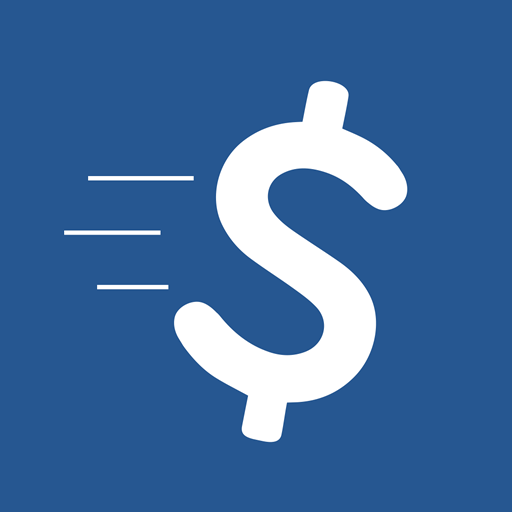 At this time, we do not have a way to pay multiple invoices from within the app. However, you can access the Manage Account Website from your phone or tablet, the tablet being the better choice. Otherwise, you must do it from a computer. Click on Packing Slips on the left navigation. can you please update my account or explain to me how to do it ? Scroll down to the Packing Slips section. Change "Do you use Packing Slips?" from No to Yes and save. Then you will see the Packing Slips option on the left navigation.